It's true: vegans can have cake (and make it! ), and eat it, too. 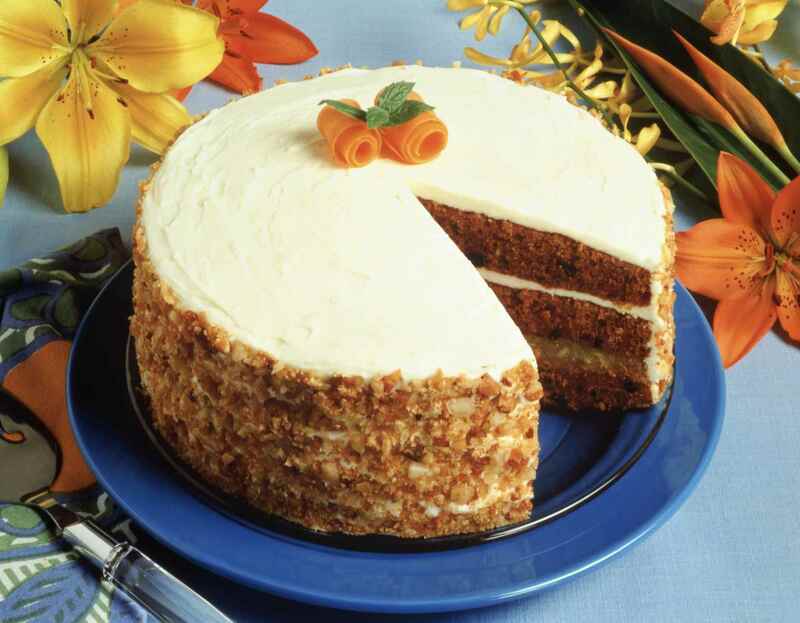 Cakes are the centers of many celebrations, from birthdays and baby showers to graduation parties and weddings, so although traditional recipes call for butter, eggs, and other dairy ingredients, there's no reason vegans and those on dairy-free egg-free diets shouldn't be able to enjoy them, too! Browse through the recipes below for inspiration or to find a veganized recipe for a cake you just must make for your next birthday, wedding, party or weekday cake craving.